Today was the official launch day of the new Waterless Wash Plus by Ultima Finish Care! I don't know about you but I have been anxiously awaiting this new product based on reviews I have been reading. 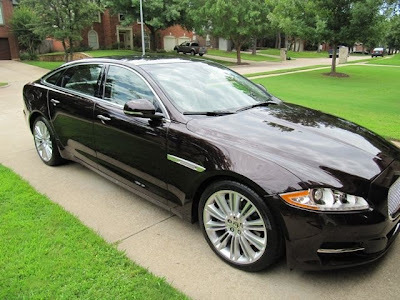 Not only can it be used as a waterless wash, but also a rinseless! The best part is that it also comes in concentrate form so a little goes a long way. 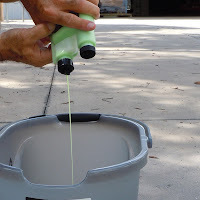 It's polycharged and in concentrate form just one ounce makes 3 gallons of rinseless wash. That's an insane amount of washing with one bottle! 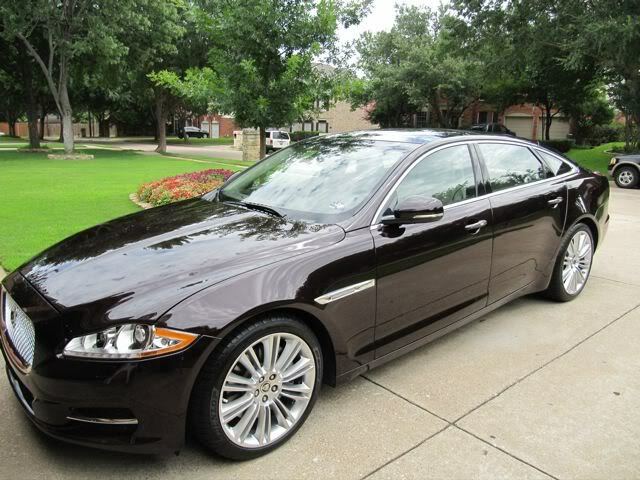 Ours will be in soon. 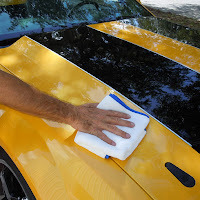 In our busy lives it is hard enough to find the time to wash your car and with water restrictions and concerns for the environment it is even more difficult. 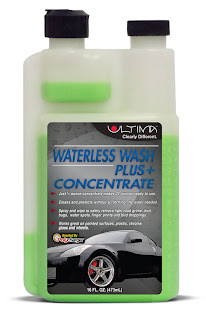 Ultima Finish Care has the answer and is proud to announce the launch of the NEW Echo Friendly Ultima Waterless Wash Plus+ and Ultima Waterless Wash Plus+ Concentrate, both Boosted by Polycharger™! The Ultima Waterless Wash Plus+ Boosted by Polycharger™ is a safe and effective solution to the concerns of water shortages, environmental issues, and car washing location restrictions. 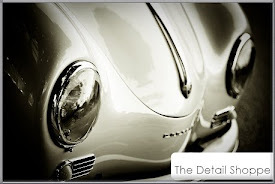 The special high lubricity of Ultima Waterless Wash Plus+ encapsulate dirt and grime so that it is safely and easily wiped away without the fear of scratching. Simply Spray, Wipe, and Walk Away. It’s that easy, no hoses, no mess and this process not only cleans, it actually protects, enhances paint clarity, slickness and gloss. Ultima Waterless Wash Plus+ is a pre mixed version that is ready to Spray, Wipe, and Walk Away. 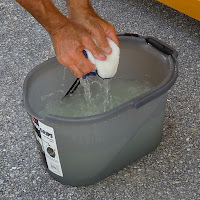 The Ultima Waterless Wash Plus+ Concentrate is a hyper-concentrate that can be used to make the Ultima Waterless Wash Plus+ spray wash formula or as a no rinse car wash solution in a bucket. Either way, Ultima Waterless Wash Plus+ will not only meet your expectations, it will exceed them in cleaning ability slickness, protection and gloss enhancement! Ultima Waterless Wash Plus+ QUICKLY and SAFELY cleans painted surfaces, chrome, plastic, glass and wheels without the use of water. No hoses! No rinsing! No drying! This Boosted by Polycharger™ formula not only cleans your vehicle’s surfaces, it helps protect from the harsh elements and harmful UV rays. 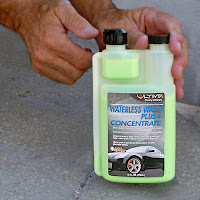 Ultima Waterless Wash Plus+ Concentrate is easy to mix, simply open the flip-top cap and squeeze container until holding chamber reaches ½ fluid ounce line. 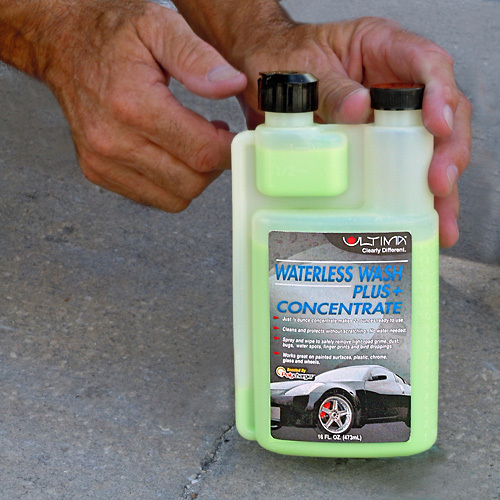 Ultima Waterless Wash Plus+ is ready to use and no mixing is required. Starting on the upper surfaces first, mist the surface to be cleaned. Fold a clean, dry Ultima AutoSpa Microfiber Buffing Towel into quarters and gently wipe using a back and forth motion. 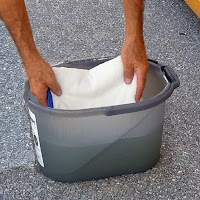 Fold an Ultima AutoSpa Microfiber Buffing Towel into quarters and allow to soak for a few minutes in the bucket of wash solution. 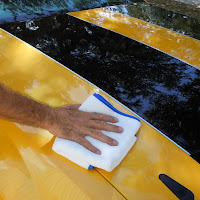 Very gently squeeze excess wash solution from the Ultima AutoSpa Microfiber Buffing Towel. Using second clean, Ultima AutoSpa Microfiber Buffing Towel, wipe the area until dry. 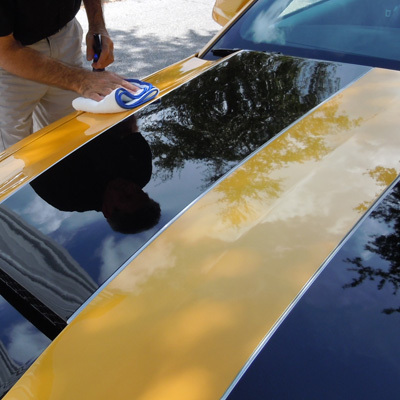 Repeat process over next area and replace your Ultima AutoSpa Microfiber Buffing Towel as needed. 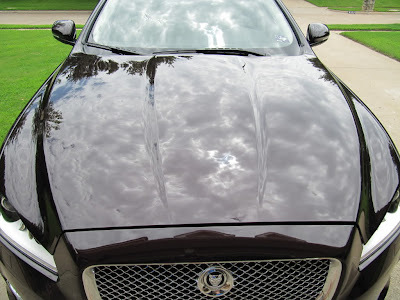 I hope this article has shown you that Ultima Waterless Wash Plus+ makes the process washing your car quicker, easier, less messy and more echo friendly! 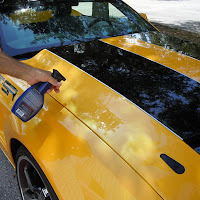 You also get the added benefits of the Boosted by Polycharger™ protection, slickness as well as gloss enhancement. Click here to read a beta tester review! A few pictures of Wet Glaze 2.0 sent to us by Rick Arnett Vice President of Avid Golfer Magazine.